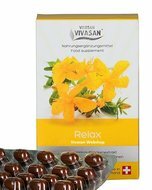 Caraway oil Vivasan stimulates and activates the creative powers - Vivasan Webshop English - World wide delivery Vivasan Official Webshop® is specialized in shipments to the UK, Ireland and Scandinavian countries. Best prices! Caraway oil from Vivasan is an essential oil with a warm fragrance, surrounded by an inspiring flowery-velvety waft. 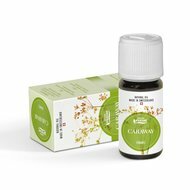 Caraway oil from Vivasan gently stimulates and activates the creative powers. 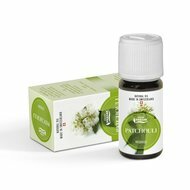 This aroma oil relieves cramping and is digestive, purifying and calming. Vivasan Caraway oil is hundred percent essential oil of best quality. 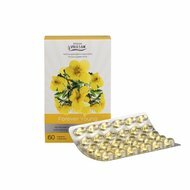 The selected essences are suitable for natural aromatisation and for application in the aromatherapy and osmology. It is a 100% water vapour distillate without chemical solvents. 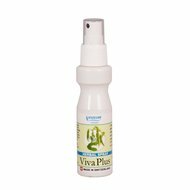 Vivasan Caraway oil is pure genuine aroma oil from East Europe. Keep away from children. Avoid contact with eyes and mucous membranes.